Volume I – Advanced Technology Labs is your first step in CCIE lab preparation. Each lab is designed to walk you through the technology, and provide in depth explanations of the necessary configurations. 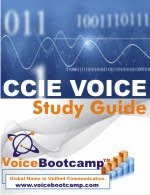 CCIE Voice Lab Workbook Volume I consists of more than a hundred hands-on individually focused advanced technology labs. Volume II – Full Scale Practice Labs – contains TEN eight-hour labs similar to the one you have to pass in order to get your CCIE title. All labs follow a structured design covering all necessary topic domains on the CCIE voice lab exam. Throughout each lab, you will configure the necessary technologies to build a complete CCIE Voice Lab topology. Each scenario is accompanied with a detailed solutions guide that explains both the necessary configurations and their reasoning. 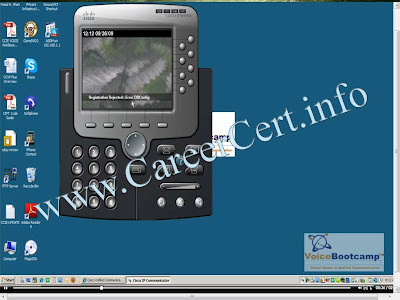 The technologies covered in the Voice Volume II workbook cover all features of the CCIE Lab Exam and consist of both GUI and CLI based configurations. The systems to configure include voice enabled router and switch IOS platforms, CUCM Servers, Unity Connections Server, 7961 IP Phones, CUCCX, and Presence. For the CCIE Voice 3.0 Lab exam, IPexpert offers two separate workbooks designed to assist you with your CCIE Voice Lab preparation. 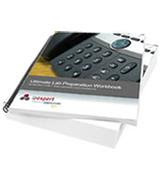 All workbooks come with a companion (second) workbook entitled the Detailed Solution Guide. The Detailed Solution Guide is a thorough breakdown of all tasks and solutions with detailed explanations and tips that guide you through these challenging lab scenarios. We also provide an additional component entitled “Walk-Through Video Tutorials” which are a collection of (high definition) video-based solutions for each workbook, where our industry-renowned Instructors walk through the entire lab scenario providing helpful insight, technical tips and tricks – essentially a “virtual Instructor” at your fingertips! technologies that are seen on the current CCIE Voice 3.0 Lab blueprint. Volume 1 consists of 19 sections / lab scenarios that each take from 2 to 4 hours to complete. Volume 2 is a collection of ten (10) 8-hour mock lab exams. Each mock lab exam, in Volume 2, is designed to be more challenging than the real CCIE Voice 3.0 Lab. These labs all have Open Ended Questions (OEQ’s) / Core Knowledge, Troubleshooting and the Configuration section (all 3 components of the new CCIE Voice 3.0 Lab). These are definitely the industry’s most up-to-date, complex scenarios and will allow you to understand your readiness of the real, and current, CCIE Voice 3.0 Lab exam. 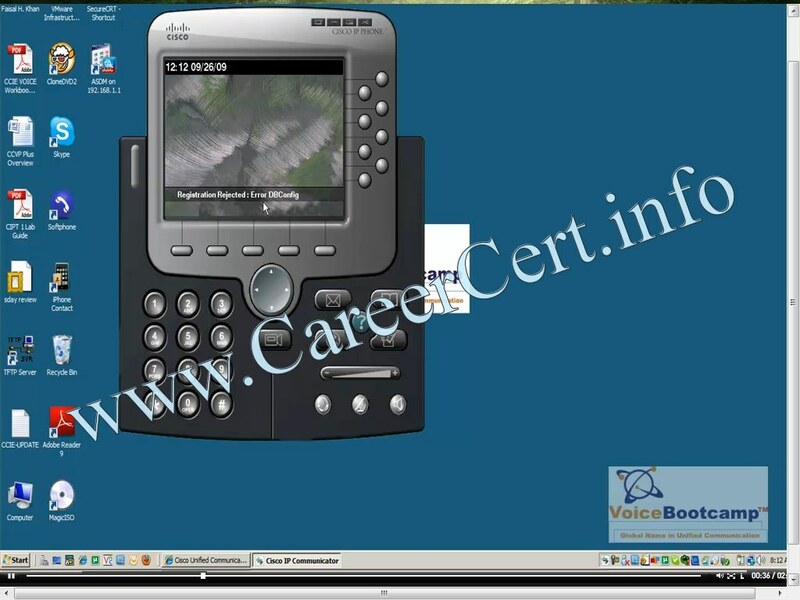 IPexpert’s CCIE Voice (3.0) Video on Demand Course is designed for CCIE Voice candidates who wish to learn about the protocols and technologies included in the CCIE Voice Lab exam blueprint in the comfort of their own home or office and at their own pace. It’s clearly the industry’s most thorough CCIE Voice video training solution on the market! Listen as industry-expert Vik Malhi lectures on nearly every technology and protocol seen on the new CCIE Voice 3.0 Lab blueprint. Vik’s lectures amount to an information-rich video training solution that consists of over 45 total hours of content. After each topic is covered, Vik dives into lab exercises designed to demonstrate and explain both the fundamentals and complex implementations of the challenging protocols that you may encounter in the real CCIE Voice 3.0 Lab. 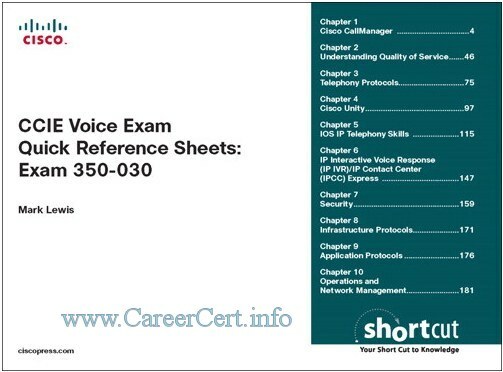 As a final exam preparation tool, the CCIE Voice Exam Quick Reference Sheets provides a concise review of all objectives on the new CCIE Voice written exam (350-030). This digital Short Cut provides you with detailed, graphical-based information, highlighting only the key topics in cram-style format. I am thinking to pursue CCIE but confused betwwen SECURITY and VOICE domains. Please suggest me that which will be a better opt between SECURITY and VOICE for future prospects. links are deleted, appreciate if you please reload again. If you can upload the material which is available on paying basis here then I would be really grateful to you. These are highly needed but really costly and impossible for me to buy at present. When I’ll get the handsome salary by clearing this exam, I’ll make sure to give a great donation for this website (if you accept it) as this is best site which helps thousands of people to clear this exam. Hello Guys, If anyone Interested for GB CCIE Voice plz let me know or Post it here so that we can Buy As soon as possible. This site used to be top notch but no one is taking care of it anymore it seems. Hi Careercert. The Links To IP expert Workbooks is broken ..plz up load the links. waiting for reply.